Today, people are just a Google search away from answering almost any question, including all things financial. It’s not unusual for people to turn to Google for questions such as how to manage money or to receive clarification on financial issues. However, some money-related questions tend to be more popular in different regions of the United States. In order to reveal the most-Googled money terms according to each state and some cities, Student Loan Hero conducted an analysis for popular money-related terms using Google Trends. These are their results. 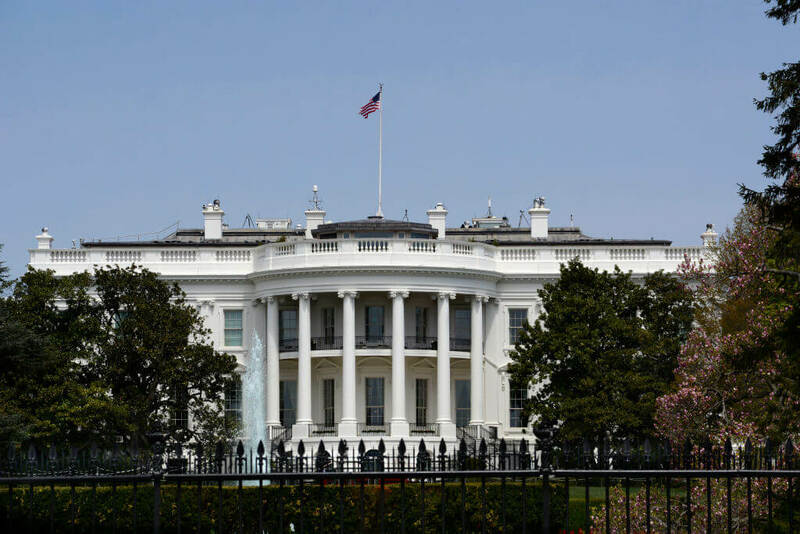 In the District of Columbia or Washington D.C., the United State’s capital, public service loan forgiveness is the most researched money subject. However, this is not surprising that the people living in the nation’s capital have an interest in Public Service Loan Forgiveness or PSLF. Because there are so many government jobs in the area, many of the residents with federal student loans may be eligible for Public Service Loan Forgiveness. Other top searches included return on investment, brokerage account, and index fund. 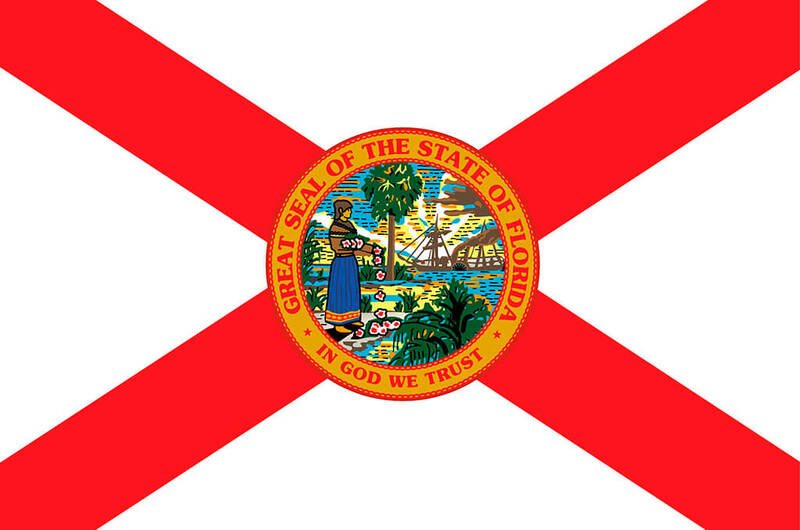 In Florida, although credit card was the most searched as a whole, there were many differences depending on the city. In Fort Meyers it was CD rates, reverse mortgage, and buy a home. In Jacksonville, people were looking up buy a home. And in Miami, it was car lease, auto lease, best credit card, and cryptocurrency. From these results, it’s clear that Floridians are concerned with credit cards, how they work, and how to manage them. They’re also concerned with improving their credit, as increase credit score was another top search. 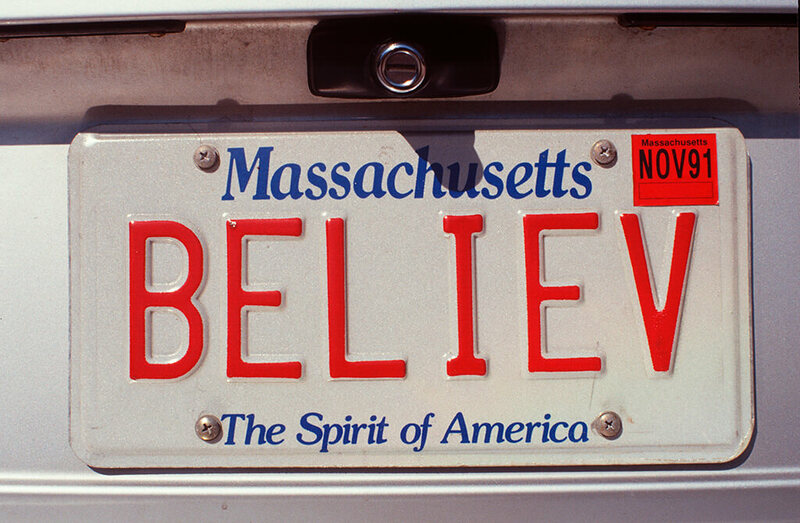 With Massachusetts being the home to some of the country’s most prestigious and expensive universities such as the Massachusetts Institute of Technology and Harvard to name a few, it’s no surprise that many citizens are concerned about student debt and loans. Along with refinance student loans, popular searches were about retirement saving such as 401k and IRA. While many elderly citizens may be set for the future, the same can’t necessarily be said about the young people living in the state. In the golden state of California, it turns out that cryptocurrency is the most-Googled money term. However, the terms vary in the cities throughout the state. In Los Angeles, the terms include late payment, late fee, debt repayment, and best credit card. In Palm Springs it’s mortgage, and in San Diego, it’s HELOC and cryptocurrency. Finally, in San Francisco, it’s Bitcoin, 401k, capital gains, index funds, tax bracket, and tax deduction. 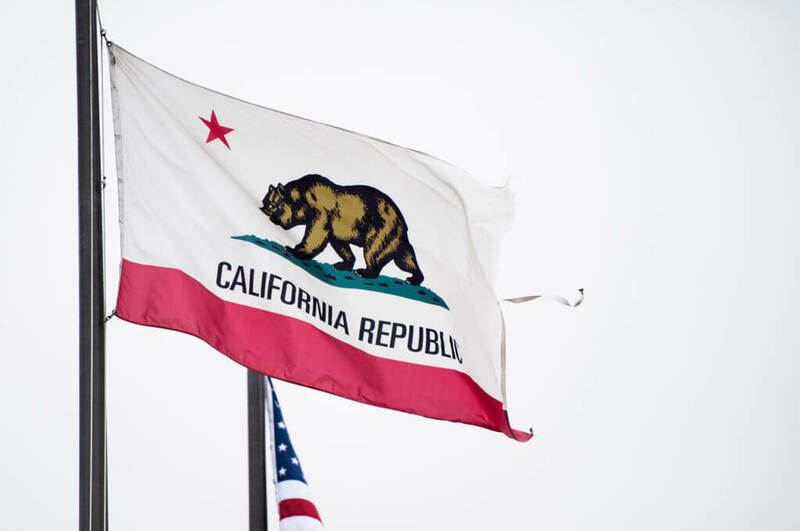 It looks like California is all about keeping up with economic trends although their focus varies depending on the region of the state. By a long shot, the state of New York has the most searches for banking and financial products. Some of its top searches are for deposit accounts such as checking, saving, money market, and certificates of deposit. 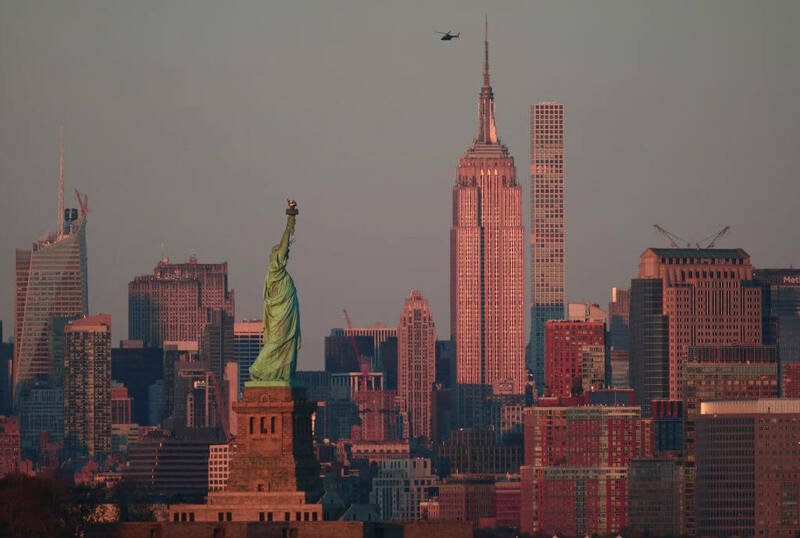 Residents of New York are also interested in rates on mortgage and saving accounts on top of health and life insurance, which they searched more than any other state. In cities such as Albany, New York City, and Syracuse, top searches also included cash flow, student loan forgiveness, and retirement savings. Unfortunately, in Missouri, the most searched financial questions was how to earn more money. In the state, the average income is around $45,520 according to the BLS. This is behind the national average by $5,100. This would then make sense why the citizens of Missouri are researching how to earn more money. Other searches included student debt, debt ratio, Public Service Loan Forgiveness, property tax, home loan, and FHA loan. 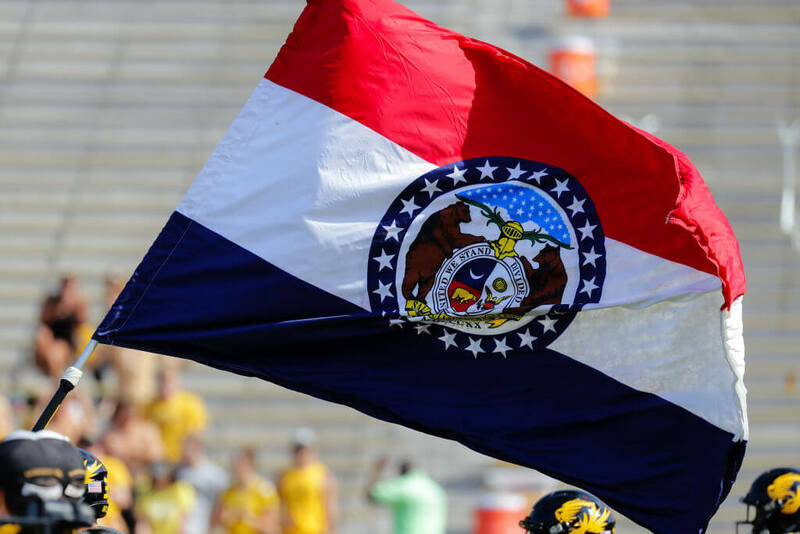 We’re rooting for the people of Missouri in hoping they earn more money! 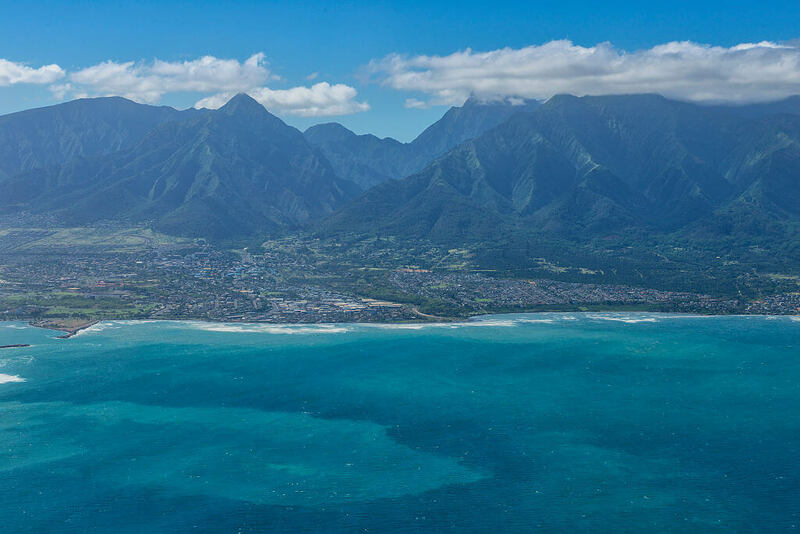 Interestingly enough, on the Hawaiian islands, Bitcoin is the most-searched financial term. Along with Bitcoin, the city of Honolulu’s top searches include HELOC, Bitcoin, and property tax. It’s clear that the residents of Hawaii are interested in keeping up with the economic trends of the times. 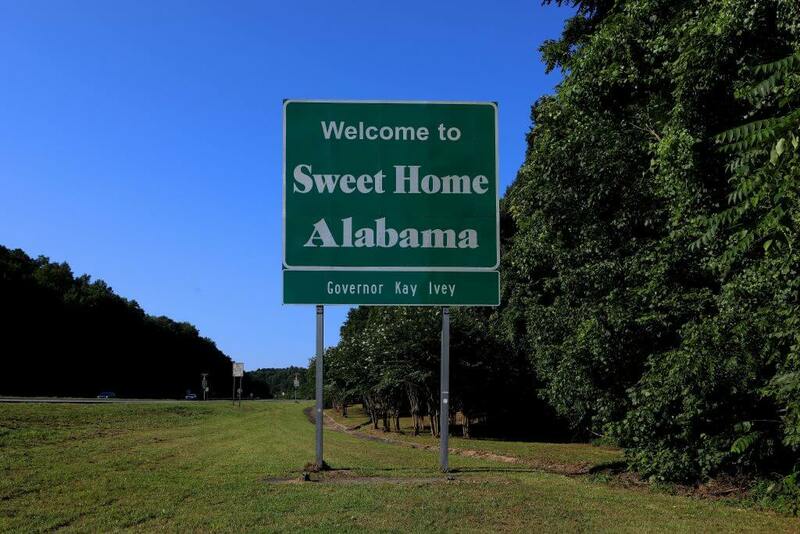 In the state of Alabama, the most searched financial term was building credit. In Birmingham, it was loan payment, in Mobile, it was buying a car, and in Montgomery, it was credit score, student loan forgiveness, and loan payment. So, for the most part, it seems that the citizens of Alabama are most concerned with managing their credit cards and staying on top of their money spending. At least they seem to be trying to be responsible in that sense. In the state of Delaware, the most-Googled financial term was bankruptcy. Although there were no exact cities that came up on Google Trends, as a whole, it was clear that the state’s financial focus is on personal debt and credit. While bankruptcy is the most-searched, Delaware residents also searched for FICO score and credit report. 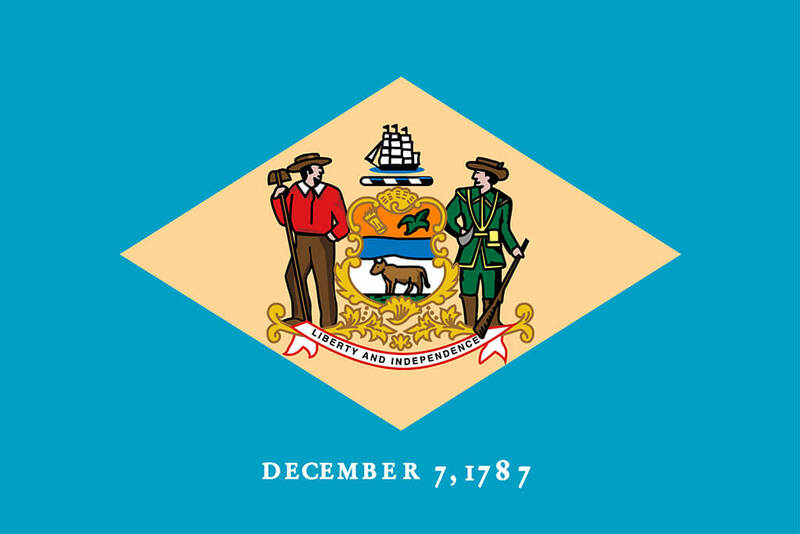 Hopefully, the people of Delaware have learned about these issues since their last Google search and can rest at ease because it appears the whole state is anxious about money. 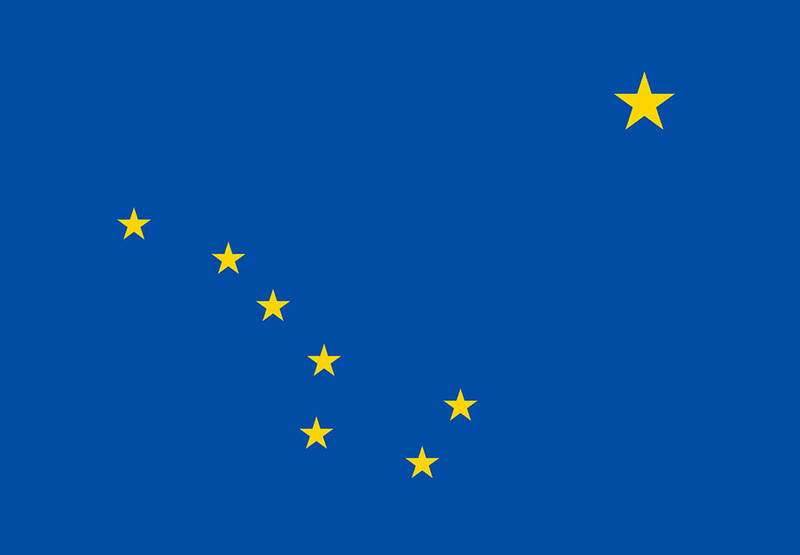 In the northwest extremity of the United States, the people of Alaska are inquiring about compound interest. Compound interest is the additional interest to the principal sum of a loan or deposit. Essentially, it’s interest on interest. It occurs when an individual reinvests interest rather than paying out. Furthermore, in the Alaskan city of Juneau, the terms cryptocurrency, mortgage rates, and IRA are the most searched. So, it appears that Alaska residents not only want to understand compound interest but also how to invest their money, new kinds of currency, and mortgage rates. 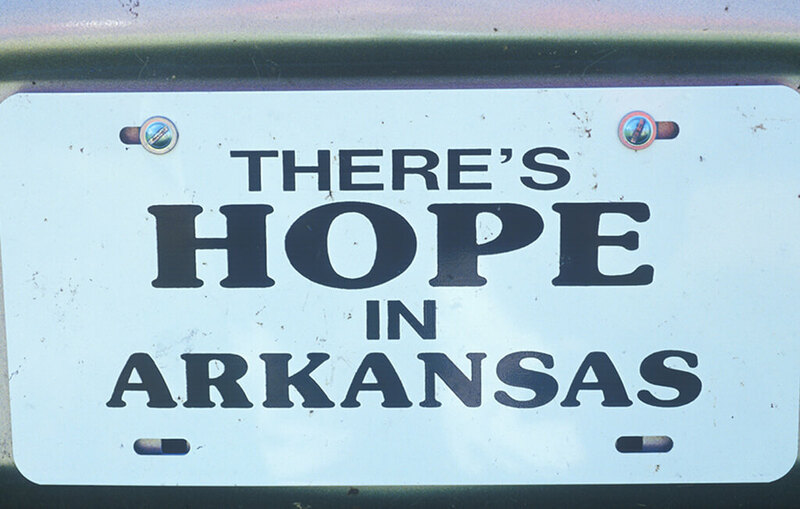 It appears that the good people of Arkansas are trying their best to save their money while other states are worried about paying back credit card companies or even getting out of debt. Although no Arkansas cities showed up on the Google Trends searches, it was clear that saving money was the most searched. Some runner-ups included loan payment and social security. Looks like Arkansas citizens are being frugal with their cash which is always a good thing. In Colorado, the most Google-searched thing about finances were capital gains taxes. Capital gains tax is a tax levied on profit from the sale of property or of an investment. The fact that Colorado is so interested in capital gains means that many of its citizens are interested in investing. However, other popular searches included reverse mortgage, mortgage rates, and buy a home. 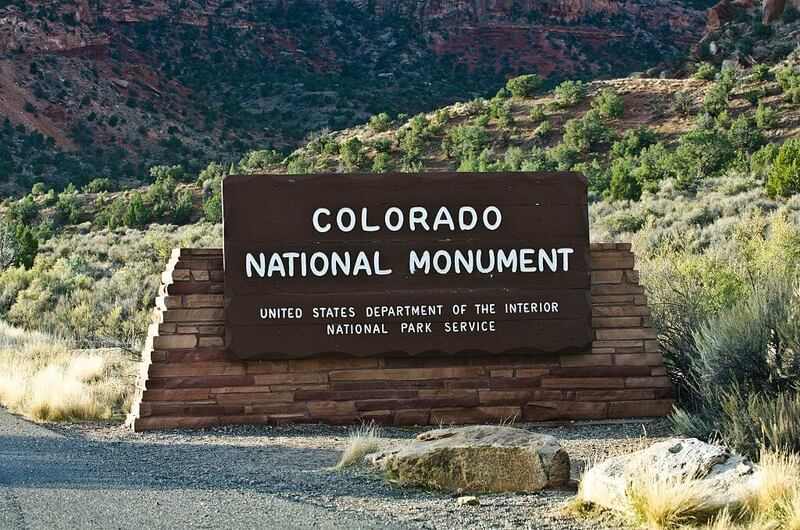 These come from the analysis of cities including Colorado Springs, Denver, and Grand Junction. For Indiana, the most searched was debt snowball, a popular way to pay off debt. It’s a debt reduction method where someone who owes more than one account pays off the accounts starting with the smallest balances first while paying the minimum on larger debts. Indiana has researched this more than any other state in the country. Other popular searches included buy stocks, pension, return on investment, how to budget, car insurance, debt consolidation, and business loan. 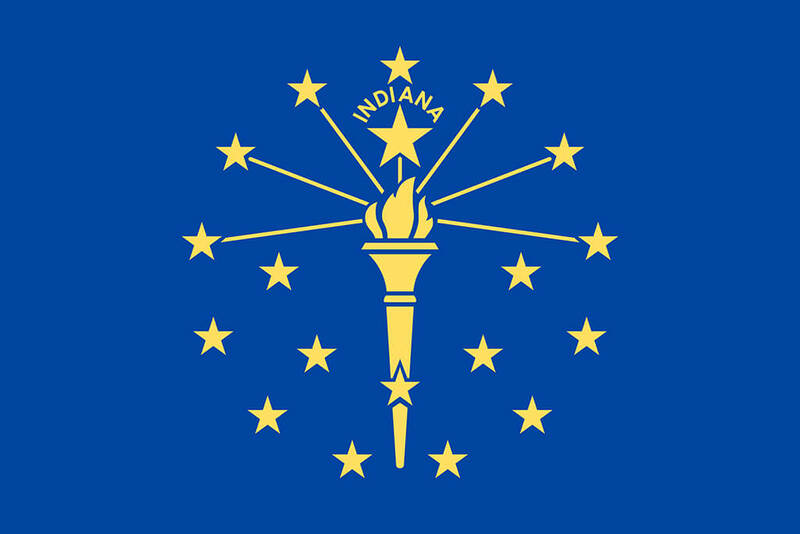 Hopefully, the people of Indiana figure out their issues surrounding debt. As it turns out, the people of Maine all seem to be preparing for their future with their most-searched terms involving saving money. In Portland, the most-searched was retirement savings and in Bangor it was FHA loan. 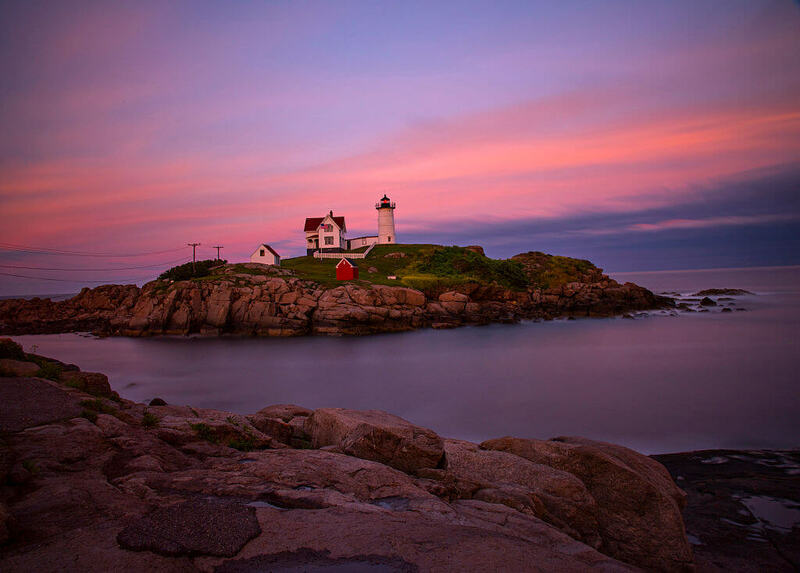 Out of all the states, Maine stands out as having the most searches for savings calculator and retirement savings than any other states. In addition, savings rate was another popular search in the state. Looks like the citizens of Maine are ready for anything. A payday loan is “a small, short-term, unsecured loan given regardless of whether repayment of loans is linked to a borrower’s payday.” They are also known as “cash advances.” In Louisiana, this was the most-Googled money term along with auto insurance and checking account. In cities such as Baton Rouge, Lafayette, Monroe, and Shreveport, other searches included net worth, mortgage rates, and personal loan. 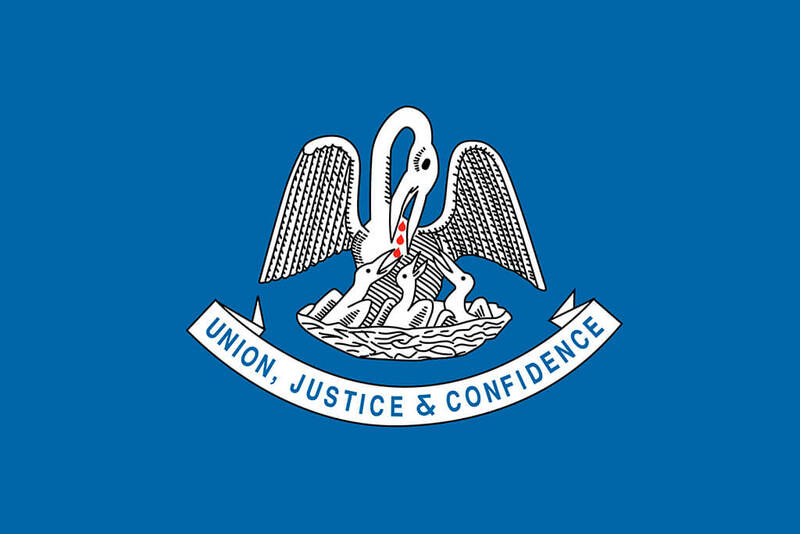 It appears that the people of Louisiana are concerned with loans, especially those they can receive quickly. Although a little odd, the people of Nebraska were researching paychecks above all else. However, they’re also interested in getting out of debt, retirement planning, and consolidating debt. 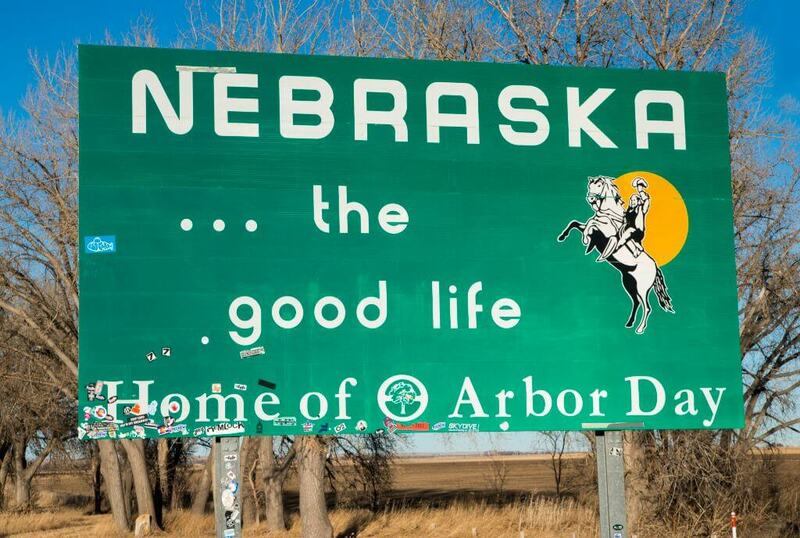 By the looks of it, Nebraskans are focused on managing their everyday finances as well as looking toward the future. Many other states should follow Nebraska’s outlook on money and the importance of saving for the future so that they can be comfortable later in their life. Out of all 50 states, New Jersey was the one who had researched car lease the most. Apparently, a lot of citizens are curious about the steps that it takes in order to lease a car in their state. However, other popular searches showed interest in things such as earning interest. 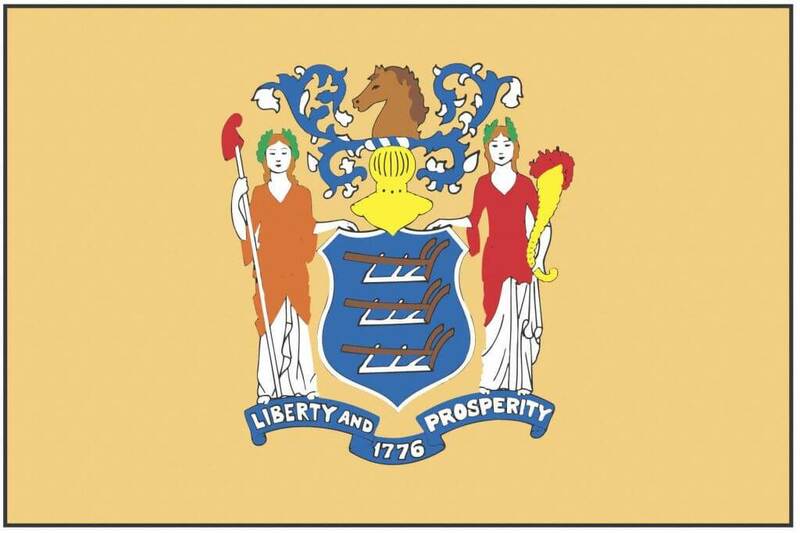 The people of New Jersey also searched for investing in stocks, how to invest, and CD rates more than any other state in the country. Maybe they can use their investment money to lease a car. As it turns out, the citizens of North Carolina are focused on how to get a raise. 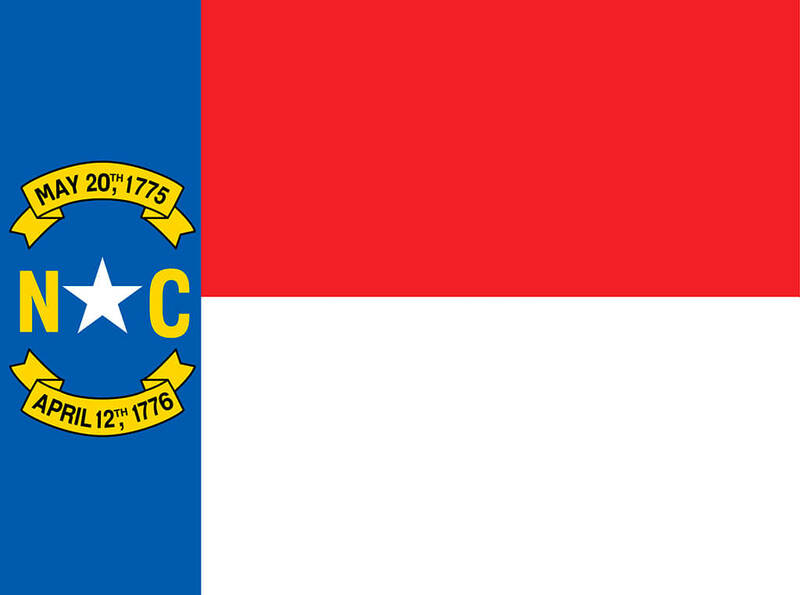 People in North Carolina earn $46,080 per year on average, according to the BLS, which is $4,540 behind the rest of the country’s average. This would be understandable as to why people in the state are in such desperate need for a raise that it was their top-searched financial issue. Furthermore, the state searched 401k and late fee more than any other states in the country. 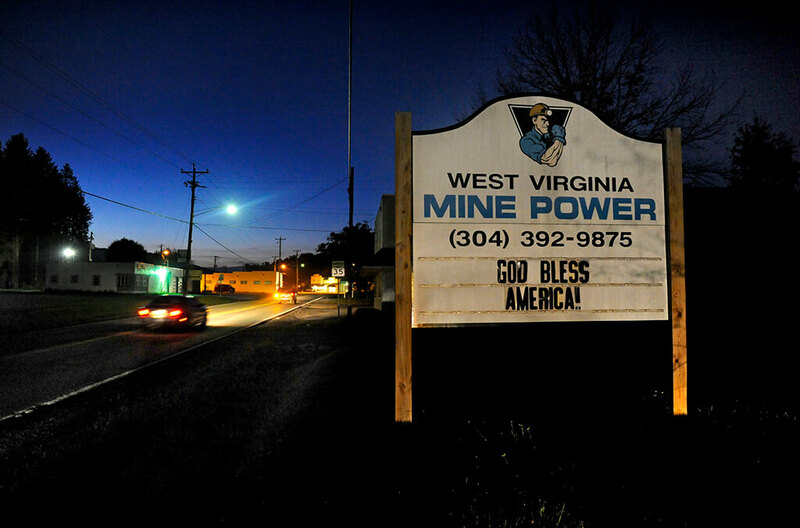 It appears that in West Virginia, the citizens are most concerned about getting the money that they’re entitled to back from the government. Not only was the most searched term tax refund, but Social Security and paycheck were big hits in the state as well. In cities across the state such as Bluefield, Charleston, and Parkersburg common searches also included student loan forgiveness, Public Service Loan Forgiveness, loan calculator, credit report, and car loan. In Texas, the second-largest state in the country, the most researched subject about finances was looking for the best credit card. From this information, we can assume that the citizens of Texas are in the market to shop for new loans and credit. 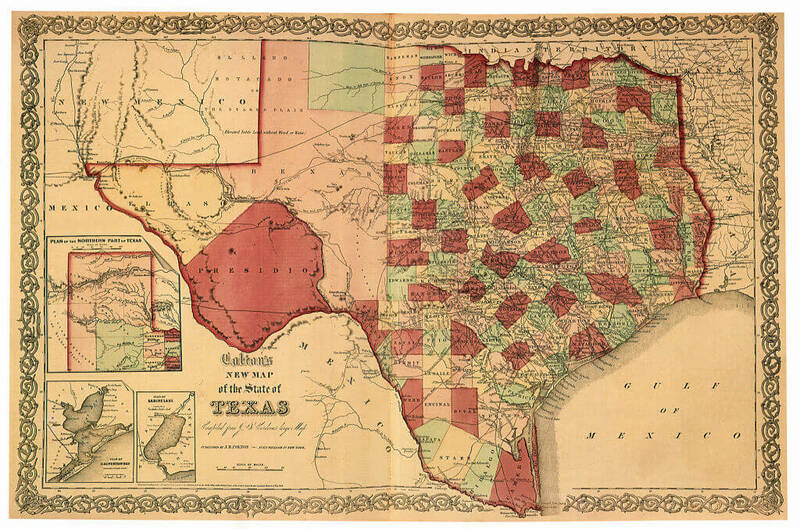 It was searched more in Texas than any other state although origination fee was a popular search as well. In the cities throughout Texas, other searches were FHA loan, Social Security, late payment, and income tax, among others.